There are many a good man who left us during 2011, including some of the finest golfers ever. Names that once ruled the charts are no more with us, leaving behind their memories and nostalgia of the days when they mesmerized the crowds with their superior game and superb shots. 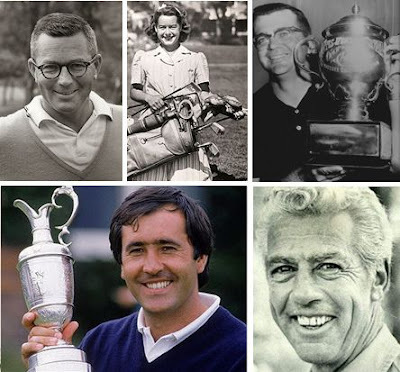 Sporty Arena has compiled a list of all these great golfers and given links to their life and achievements to pay tribute to these fine players. Read the full story HERE.